The Kay Bailey Hutchison Convention Center Dallas, like everything else in the city, is BIG– and Big Things Happen Here™. Big sporting events like the NFL Fan Experience, NCAA Bracket Town and Dallas Safari Club. 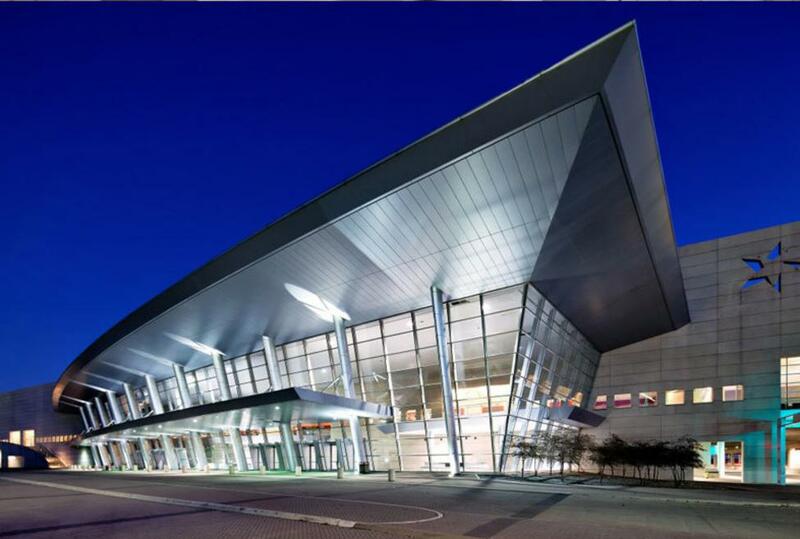 Big international conferences like NAHB International Builders’ Show, Mary Kay’s Annual Seminar, International Air Conditioning Heating Refrigeration, and Solar Power International. BIG trade shows, meetings, and conventions like MegaFest™, PCMA, Mecum Auto Auction, and The Great American Trucking Show. If you don’t need all 2,000,000 square feet, it’s okay. Our space is flexible and so is our staff..